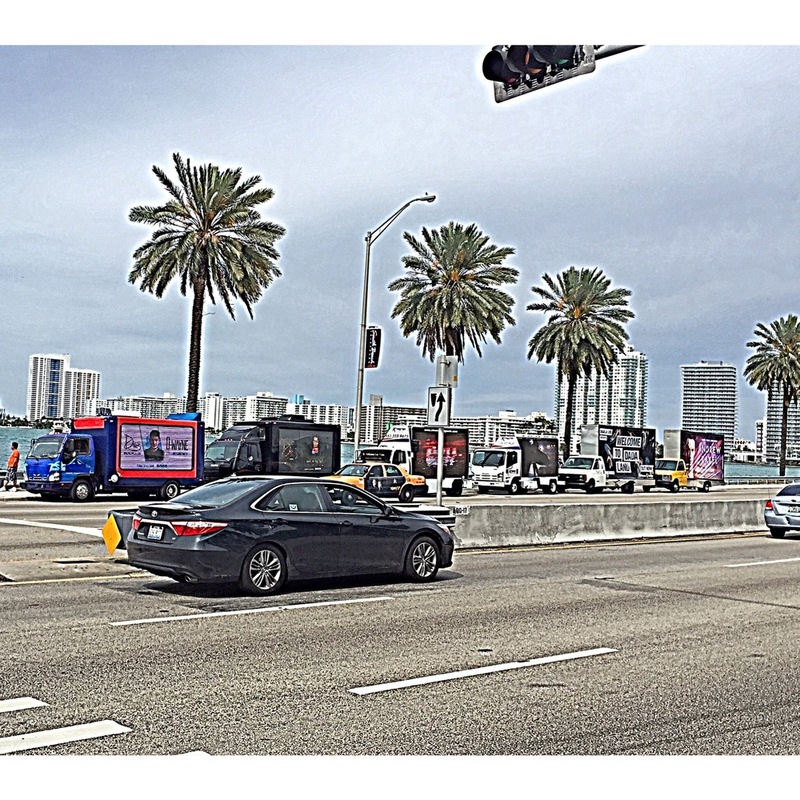 Mobile Billboard Miami covered once again another success Ultra Music Fest from Miami Beach , South Beach up to the Ultra stage in Downtown Miami. Driving around blazing music from our billboard trucks while consumers dance alongside the sidewalks and even outside their car in traffic. There's only one word to describe this... AWESOME! Over 100,000 people during the duration of our 5 day campaigns. Some ads starting at 10:00am and ending at 5:00am. Insane YES, Possible OF COURSE!